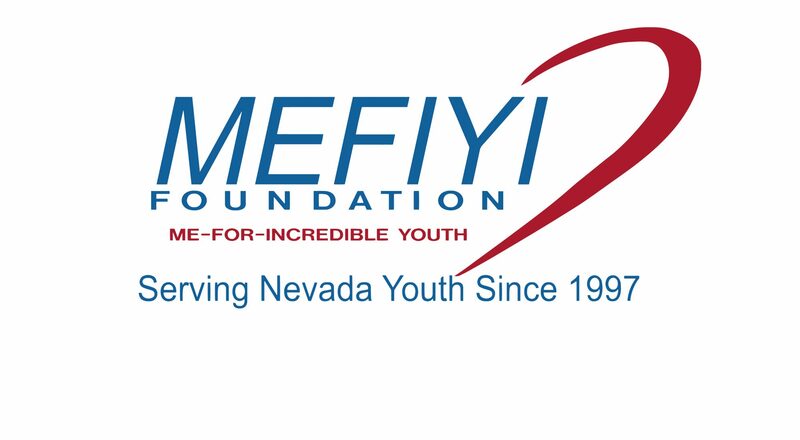 The mission is to promote, encourage and support amateur athletics, recreation programs and physical fitness for Nevada Student athletes. Students are less likely to drop out of school when involved in sports. Student athletes are more likely to attend college or vocational school. Our goal is to teach the importance of education and career life skills through sports.